7. 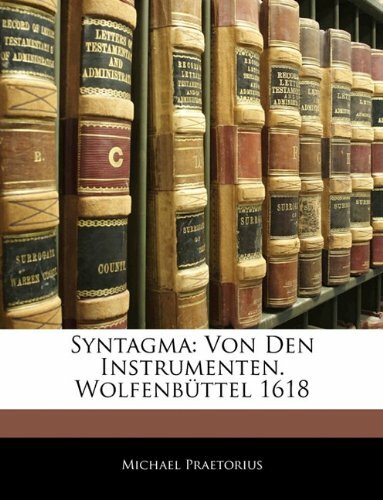 Syntagma: Von Den Instrumenten. 15. 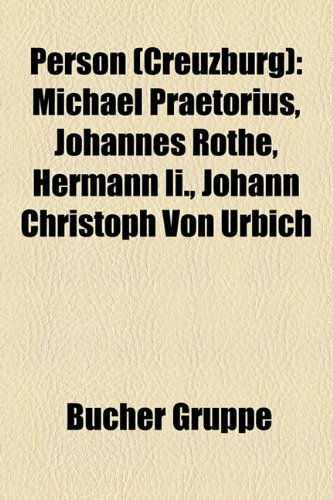 Das Spätwerk des Michael Praetorius. 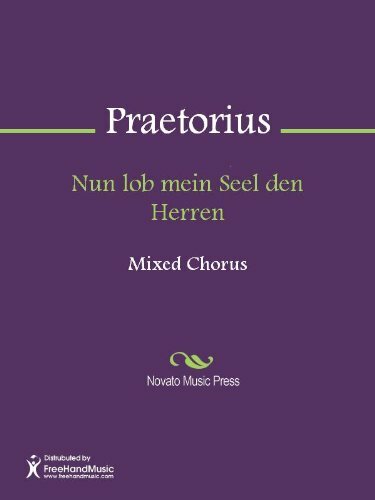 Michael Praetorius (1571-1621) was one of the most versatile, wide-ranging, and prolific German composers of the seventeenth century. 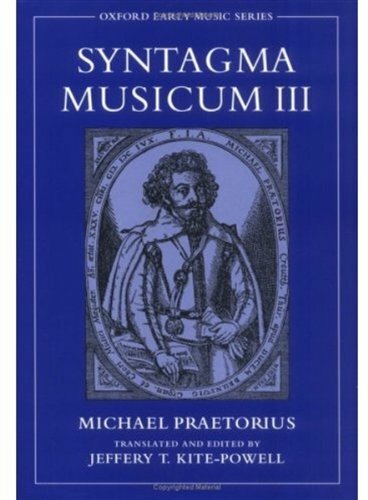 Also important as a theorist, his Syntagma Musicum, penned around 1619, was originally planned in four parts. He completed only three, with the first discussing the place of music in the church, while Volume II focused on musical instruments. Volume III deals with terminology, theoretical issues, and performance practice. More than any other source from this period, Volume III provides the most thorough coverage of performance practice issues of the late sixteenth and early seventeenth centuries. 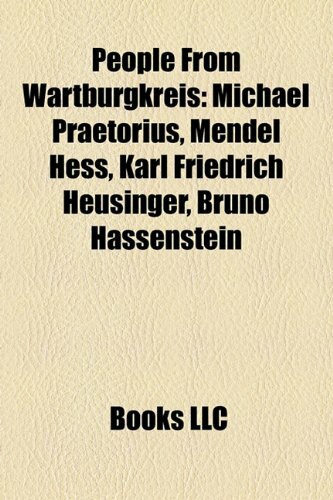 It offers detailed commentary about the performance of particular pieces of music, including many of Praetorius's own, as well as those by Lassus, Gabrieli, Monteverdi, and Schütz. 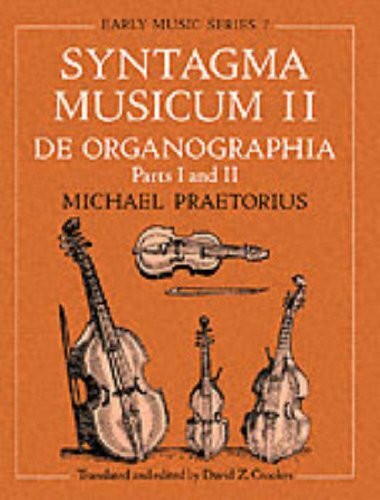 Throughout, Praetorius offers immensely practical insights on numerous topics such as the definition and classification of vocal forms, the names and characteristics of instruments, arrangement of large-scale works for multiple choirs, description of ligatures, use of proportions, time signatures, transposition, teaching the Italian manner of singing, the types of ornamentation used in Italy in the first two decades of the seventeenth century-and much more. 14. 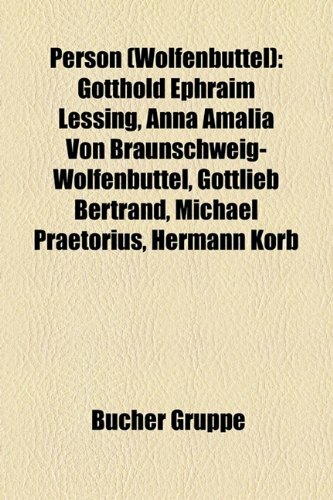 Anguish of Hell and Peace of Soul: A 1623 Collection of Sixteen Motets on Psalm 116 by Michael Praetorius, Heinrich Schutz and Others.